We returned to this cottage this year and it was as good as we remembered. It was good to have tea towels and bath towel provided (not mentioned in property particulars), and to have an excess of crockery and cutlery so you are not washing up the whole time. 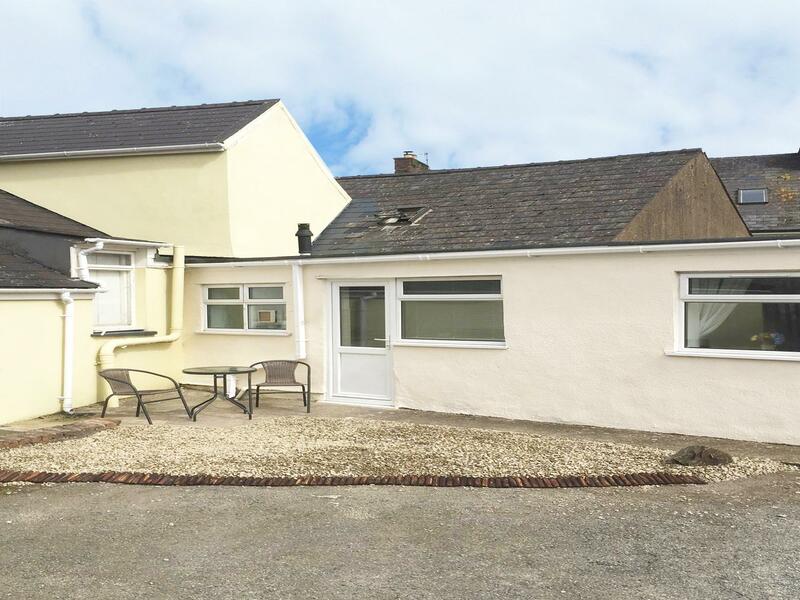 Cobblers Roost in Fishguard is located by the seaside in Pembrokeshire, a self catering holiday home, perfect for 4 people with 2 bedrooms. 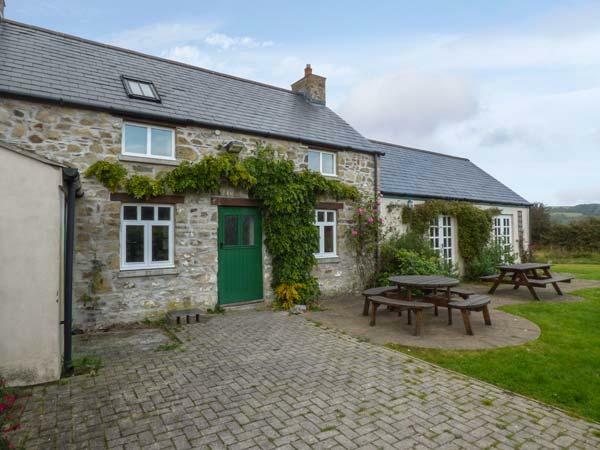 Pefect for a beach holiday, Cobblers Roost is a property near the seaside and Cobblers Roost offers broadband. 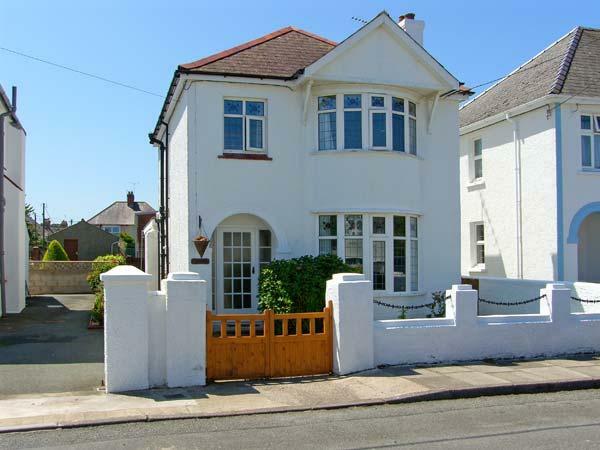 Jemima Cottage in Fishguard is set by the seaside in Pembrokeshire, a property suitable for 4 persons with 2 bedrooms. Good for a coastal holiday, Jemima Cottage is a home by the sea and Jemima Cottage has broadband. 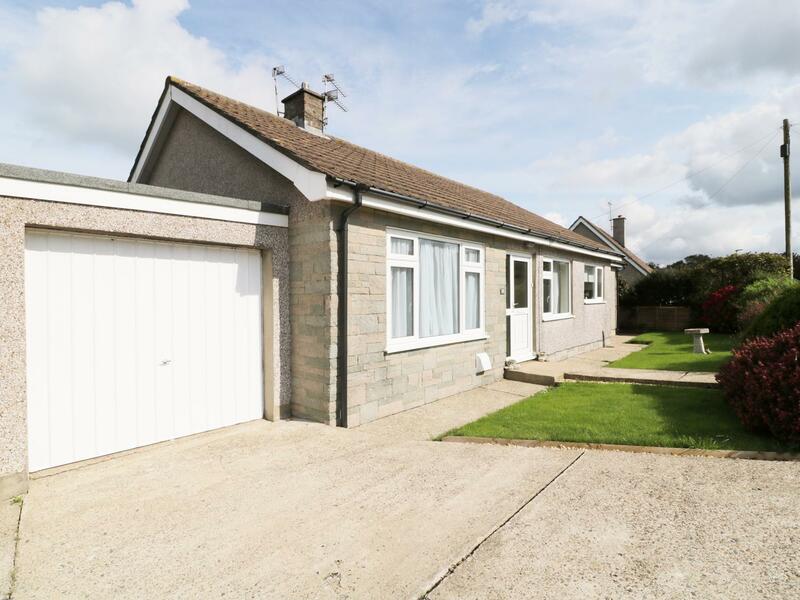 Bungalow in Fishguard is located near the beach front in Pembrokeshire, a self catering cottage sleeping 6 guests with 3 bedrooms. Good for a holiday on the coast, Bungalow is a self catering cottage by the sea and Bungalow is equipped with WiFi broadband. 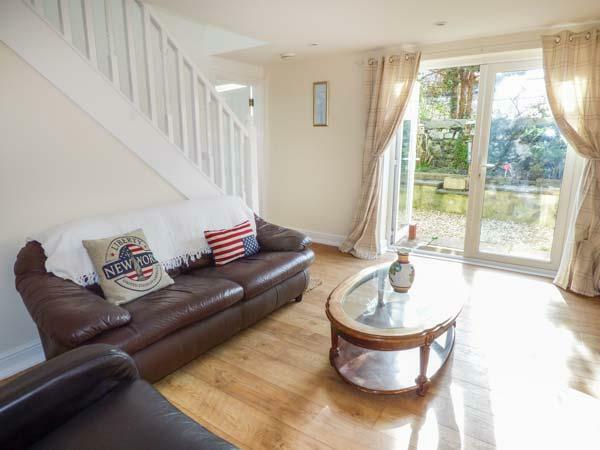 A pet friendly holiday property in Fishguard, Gwelfor welcomes 6 individuals. Perfect for walks with your dog, read images and information here. 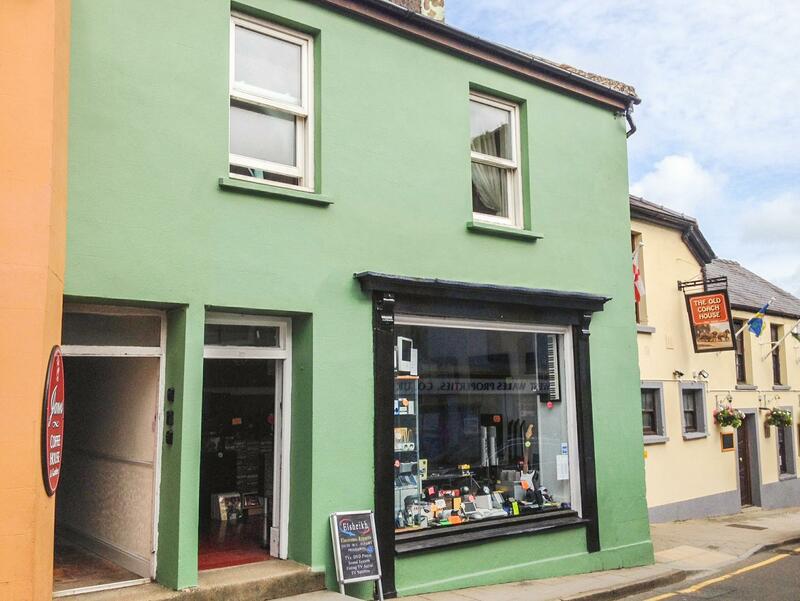 Cottage In Lower Town is a pet friendly self catering property in Fishguard, Cottage In Lower Town receives pets and accommodates up to 8 people. 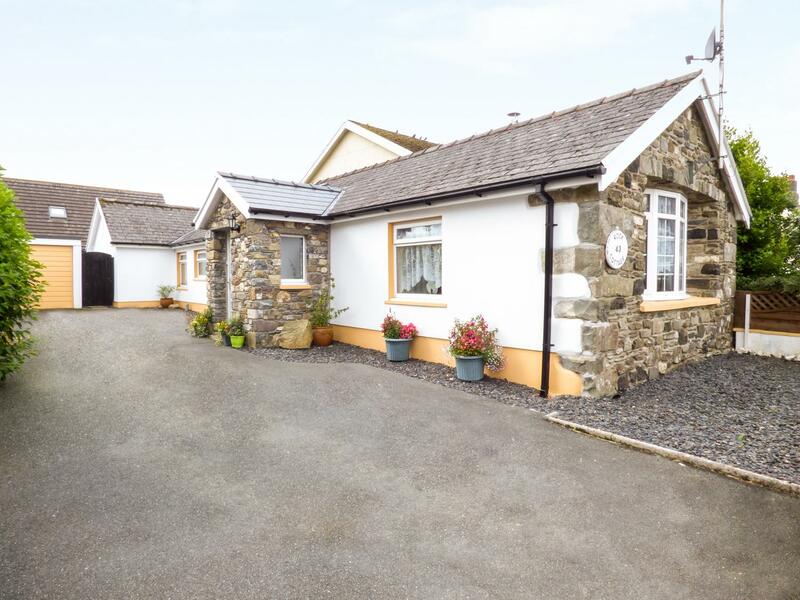 Find a summary for this pets welcome holiday property in Fishguard in Pembrokeshire here.